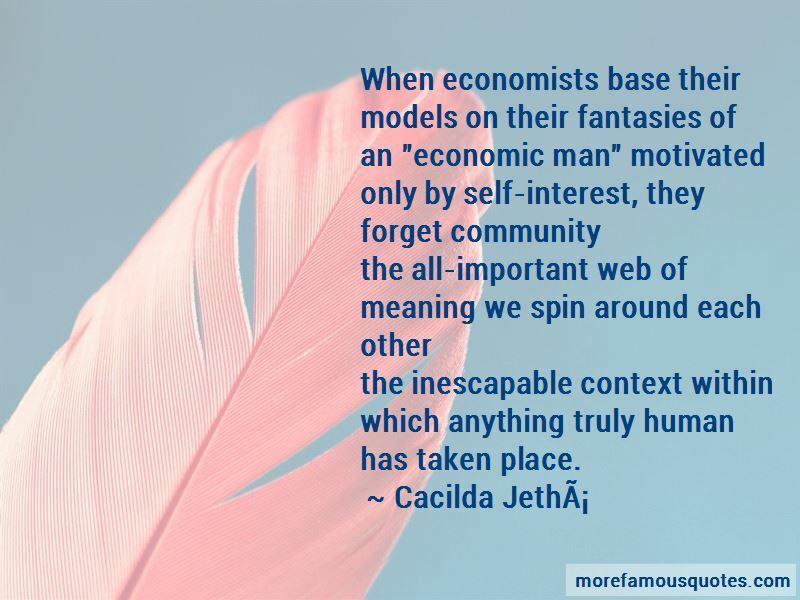 Enjoy the top 9 famous quotes, sayings and quotations by Cacilda Jetha. 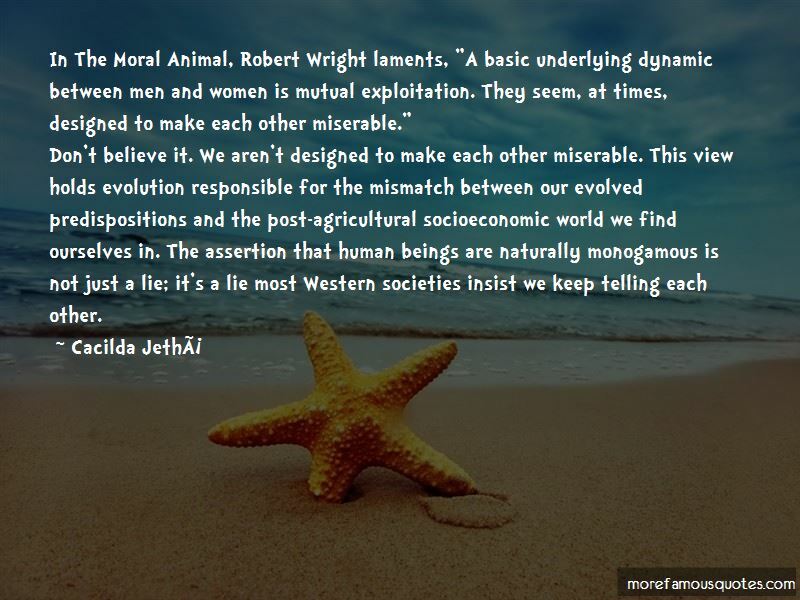 “In The Moral Animal, Robert Wright laments, "A basic underlying dynamic between men and women is mutual exploitation. They seem, at times, designed to make each other miserable." 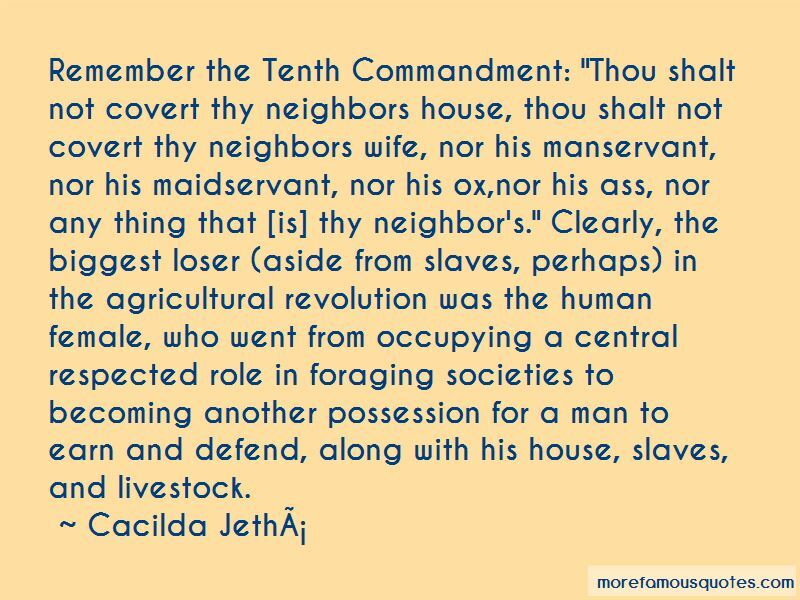 Want to see more pictures of Cacilda Jetha quotes? 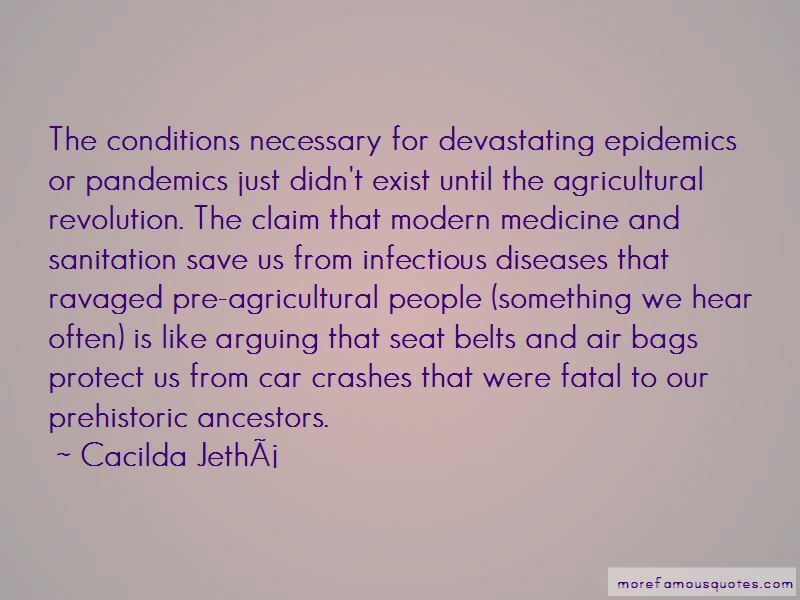 Click on image of Cacilda Jetha quotes to view full size. “Wuthering Heights love. She stood outside his window at night. She drew little pictures of him in class. She looked at the moon” — Anonymous.